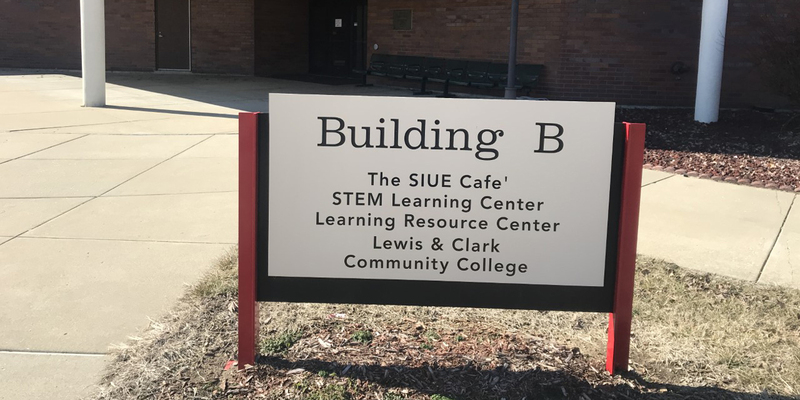 The Learning Resource Center (LRC) is open Monday-Friday, 8:30 a.m.-4:30 p.m. We follow SIUE’s academic calendar and are open every day the University is open. Please refer to our monthly calendar and/or our Facebook page for more details. The LRC is located on the ground level of Building B at the East St. Louis Higher Education Center.